Back in mid-January, I started sending out the first Gift Tapes cassette: Brother Raven’s diving into the pineapple portal. I had convinced Jamie that we should release this tape as a gift. So… we mailed out our first gift to the people who inspire us most – both friends and artists currently making work we admire. Brother Raven is currently working on 3 new tapes and is planning shows in NYC from May 7-14th. 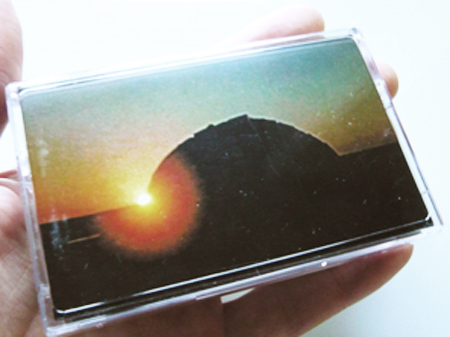 Previous PostPrevious New Tapes on Gift Tapes!